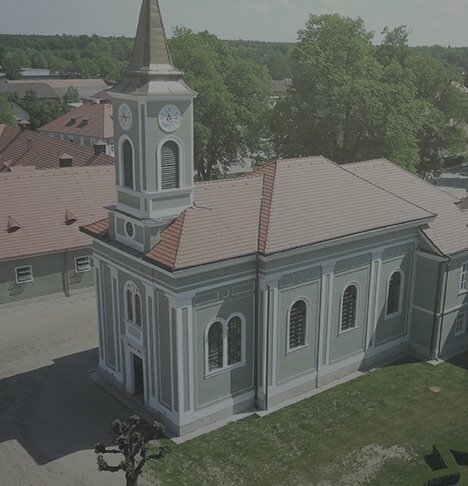 Národní hřebčín Kladruby nad Labem, s.p.o. 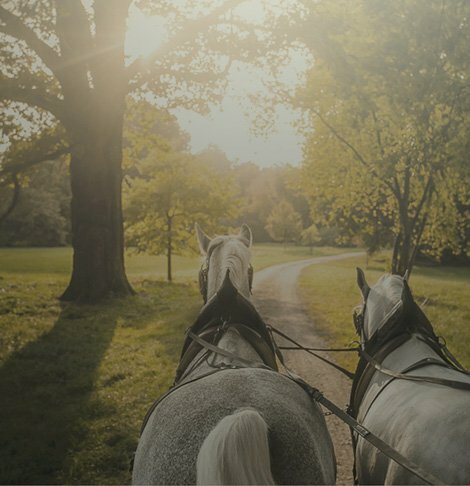 In addition to being amongst the oldest establishments of its kind in the world, the stud in Kladruby nad Labem is home to the oldest indigenous Czech horse breed - the Kladruber. 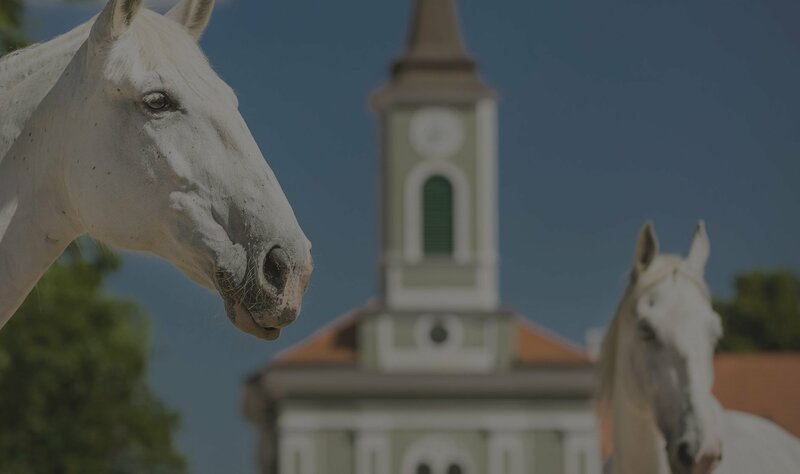 Take a walk to explore the landscape monument zone of Kladrubské Polabí - a region with specific traits that have been making it home to Kladruber horses for half a millennium. 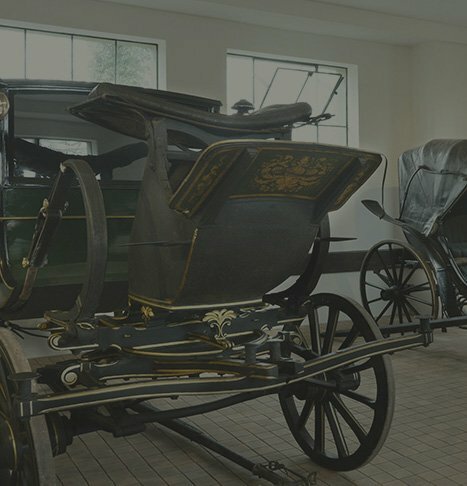 Explore a coach of the last crowned Czech King, a coach of the first Czechoslovak President and a number of other remarkable carriages and horse drawn sleighs. 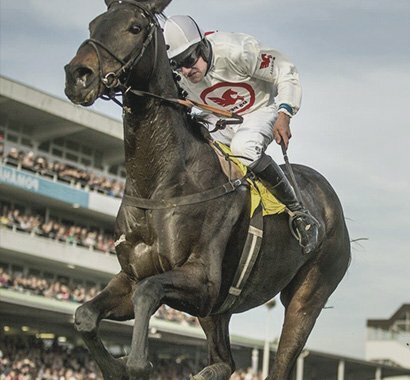 Examine our life-size model of a team of eight grey horses in imperial harness and a fine collection of historic harnesses. 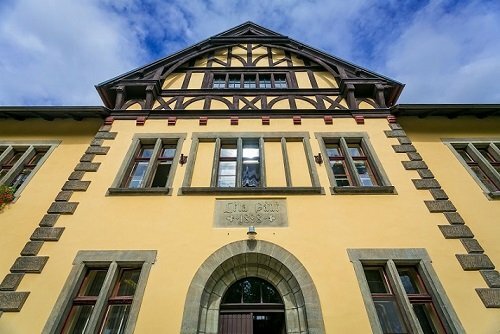 And in the Stud history museum set out on a great journey through the nearly 500 hundred years of horse breeding in the Kladruby nad Labem area. 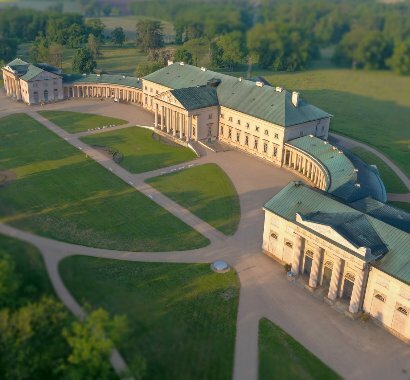 Jump back in time to the days of the penultimate Austro-Hungarian emperor Franz Joseph I and his wife Elizabeth of Bavaria, aka Sisi. 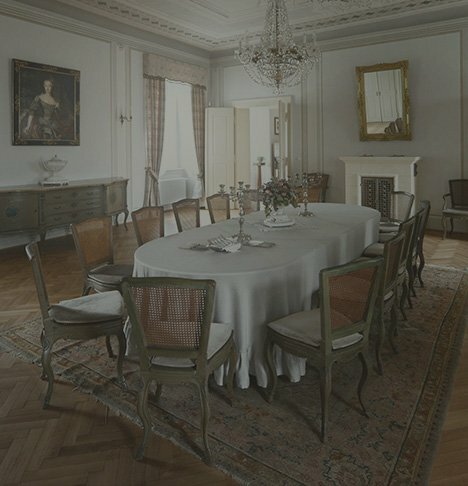 Find out how they ate, prayed and loved in the century before WW I. Admire over twelve rooms furnished in the period style, calm down in the church they had built here and learn about their peculiar habits and lifestyles. 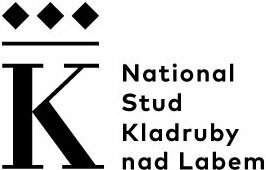 The National Stud at Kladruby nad Labem is one of the oldest stud farms in the world while being home to the oldest Czech indigenous breed of horses - the Kladruber.